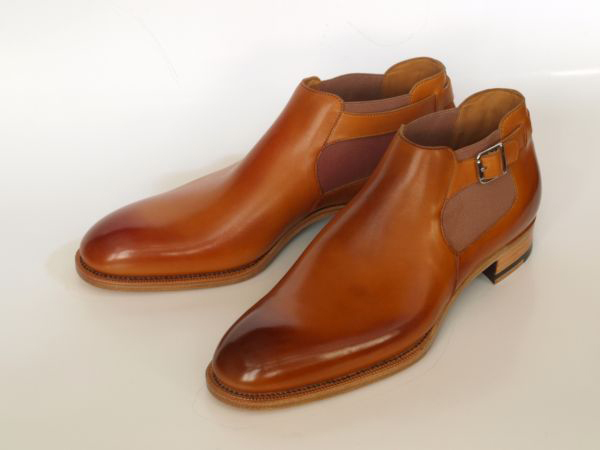 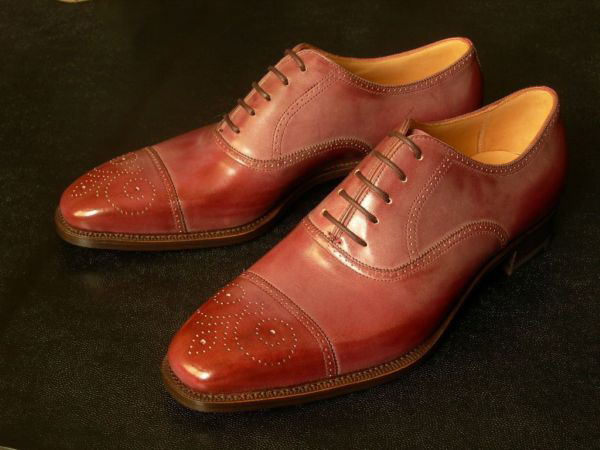 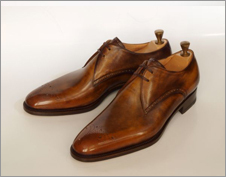 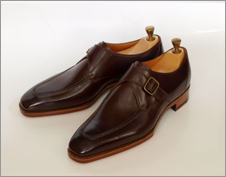 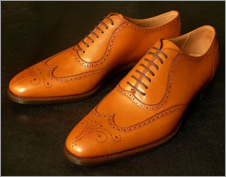 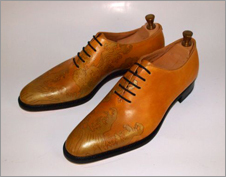 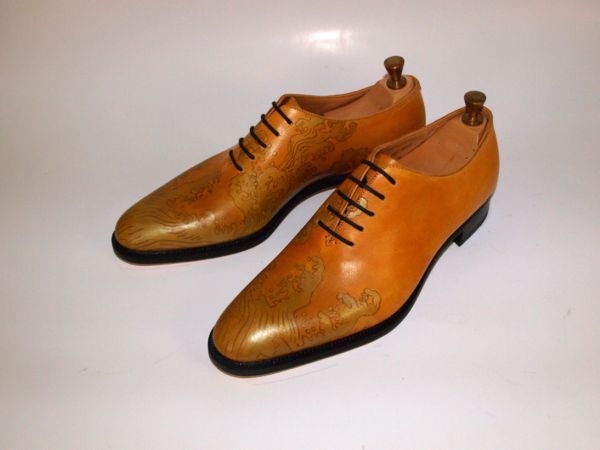 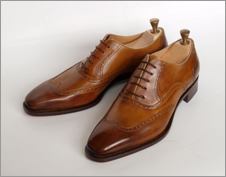 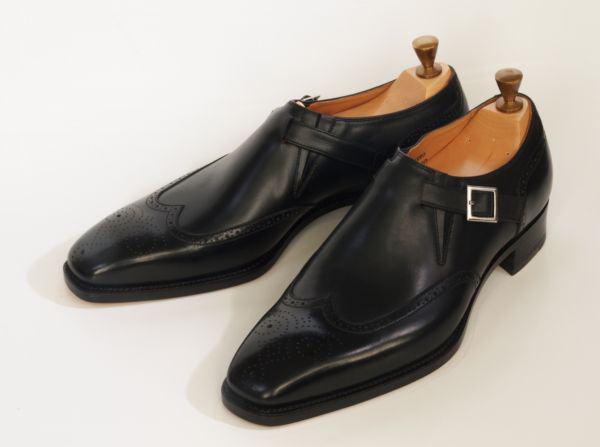 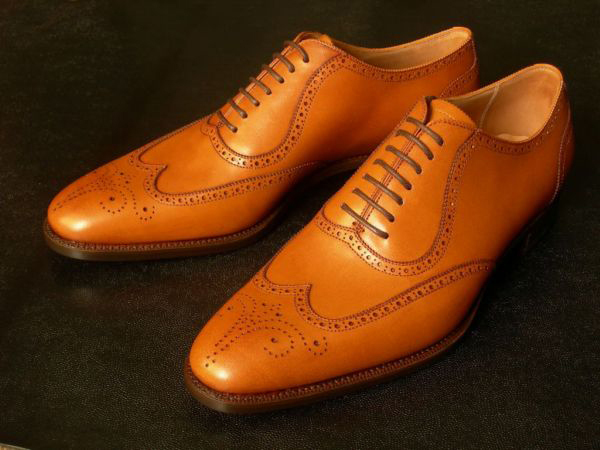 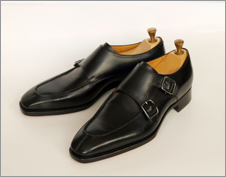 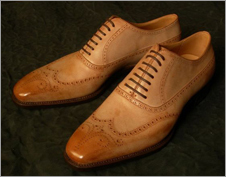 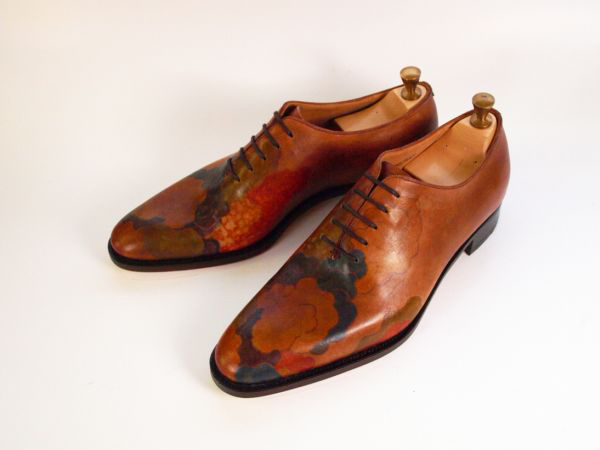 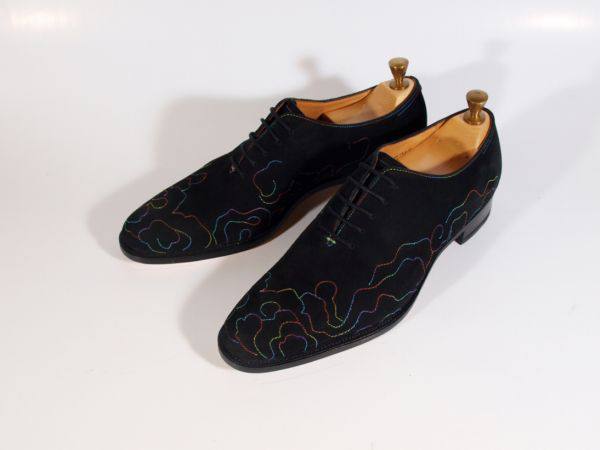 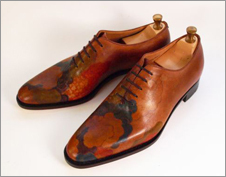 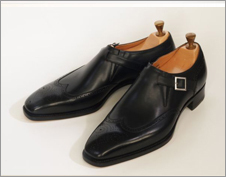 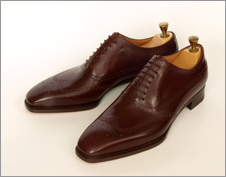 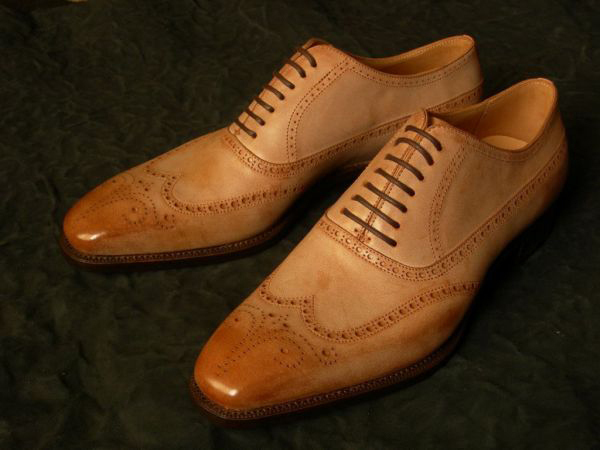 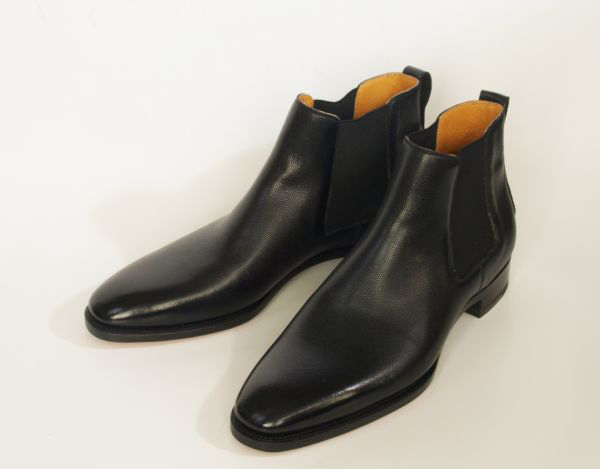 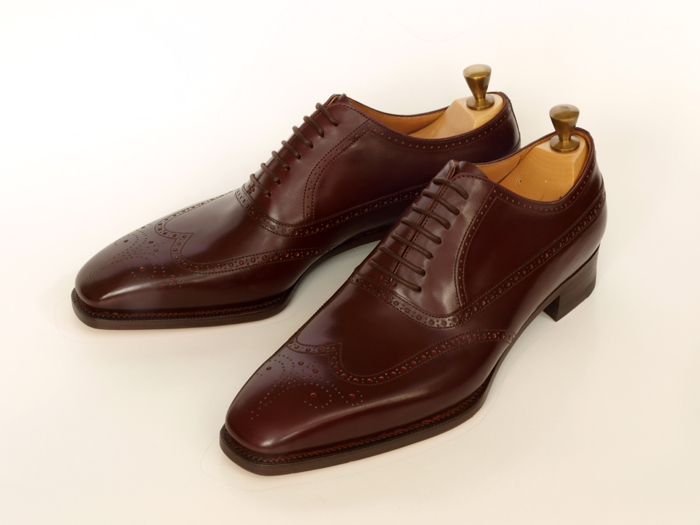 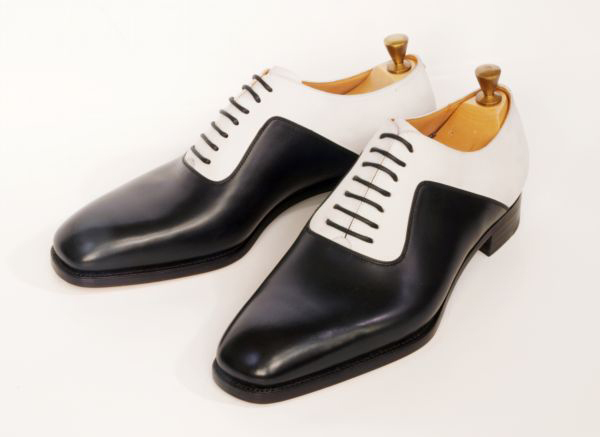 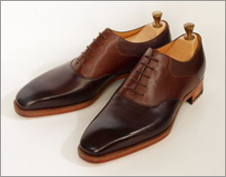 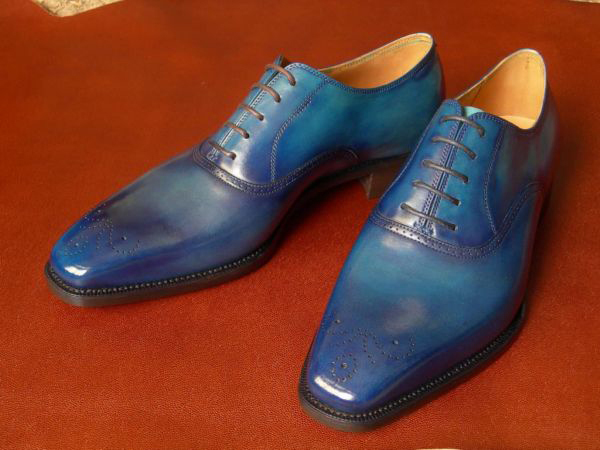 Our factory is capable of manufacturing various types of dress shoes. 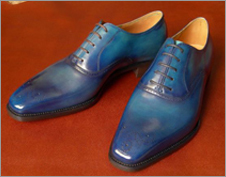 Below are OEM samples for reference, not for sale. 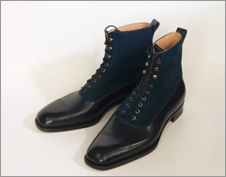 Copyright © 2019 Kamioka K.K All rights Reserved.